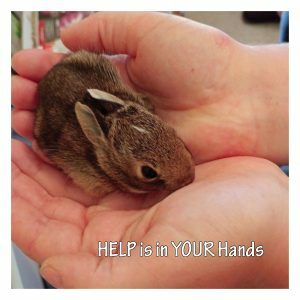 We are looking for people to help with all sorts of tasks, from caring for the animals, fundraising and doing site repairs, to cleaning laundry, cutting the grass and writing grants. 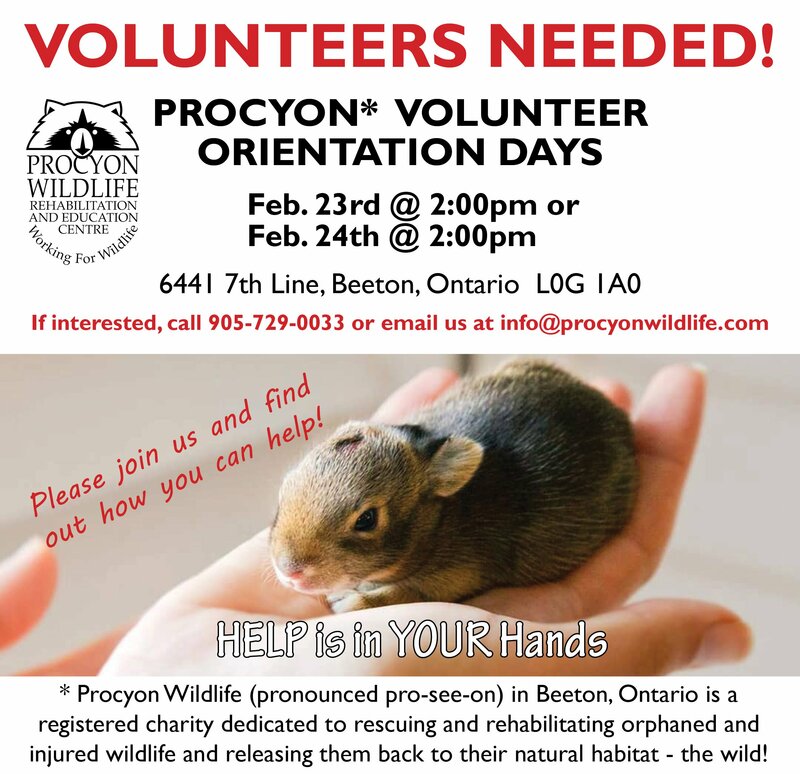 Procyon is a charitable organization that does not receive government funding. We rely strictly on donations from private and corporate citizens. Volunteers are asked to commit to one four-hour shift per week. Experienced volunteers will work with the new ones in their first shifts to give them guidance.